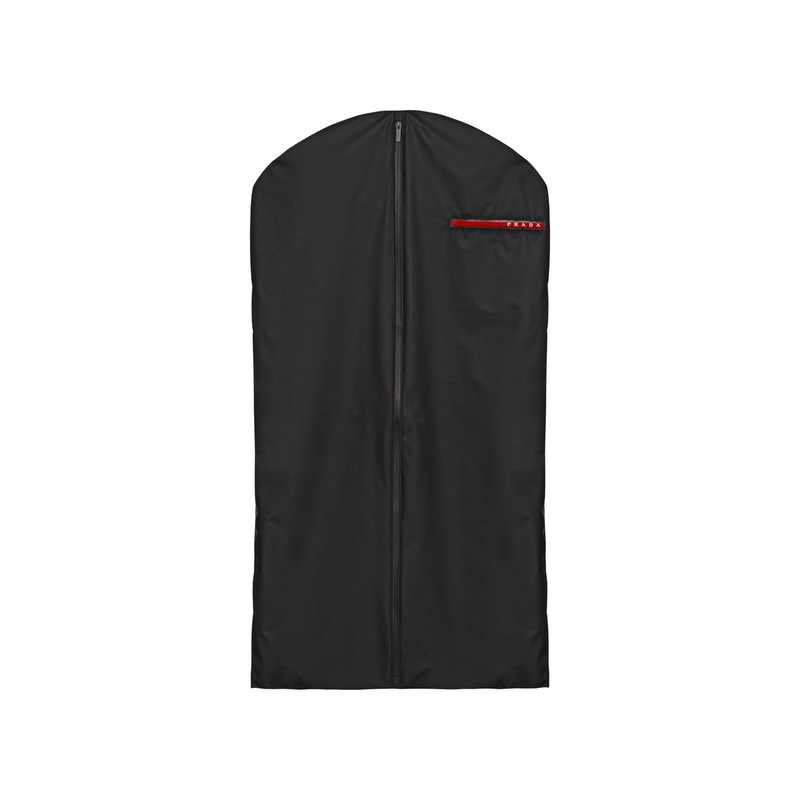 -Padded with Primaloft® Gold Insulation. 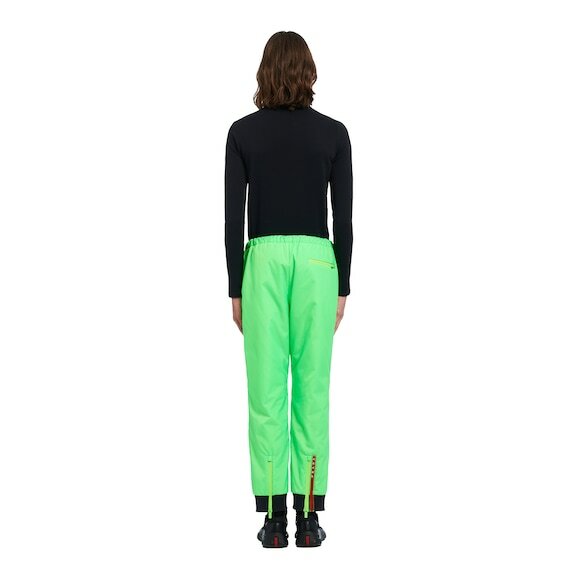 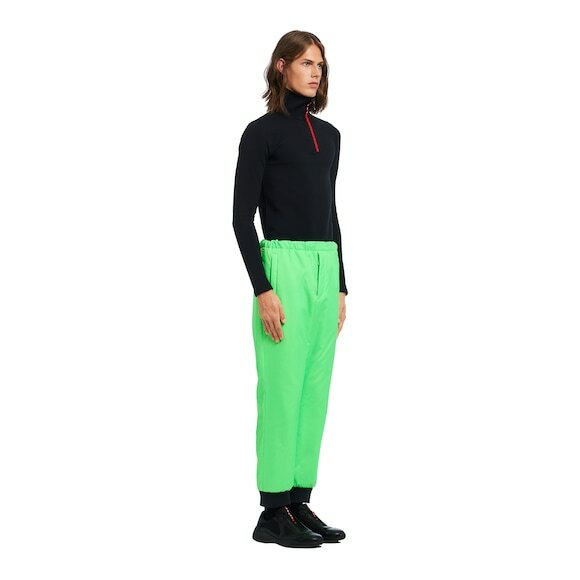 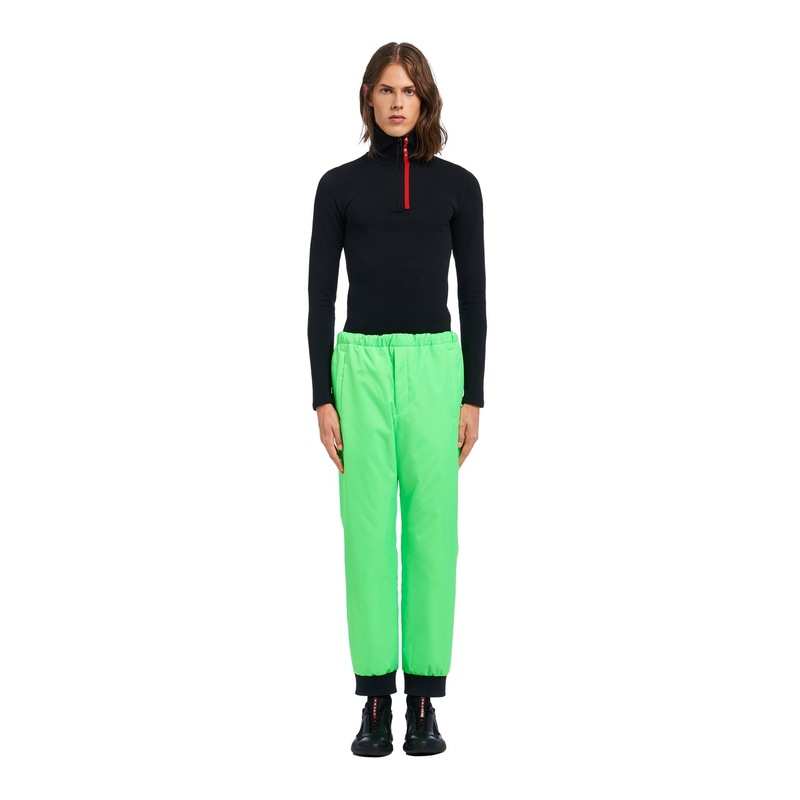 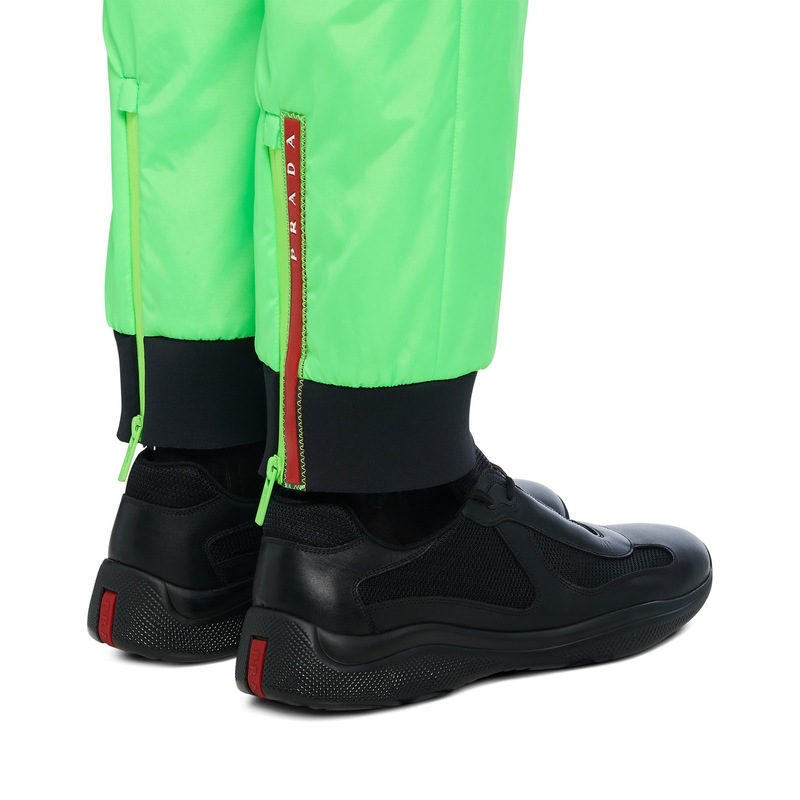 These sporty technical nylon trousers have waxed zippers, an elasticized waistband and neoprene band on the hem. 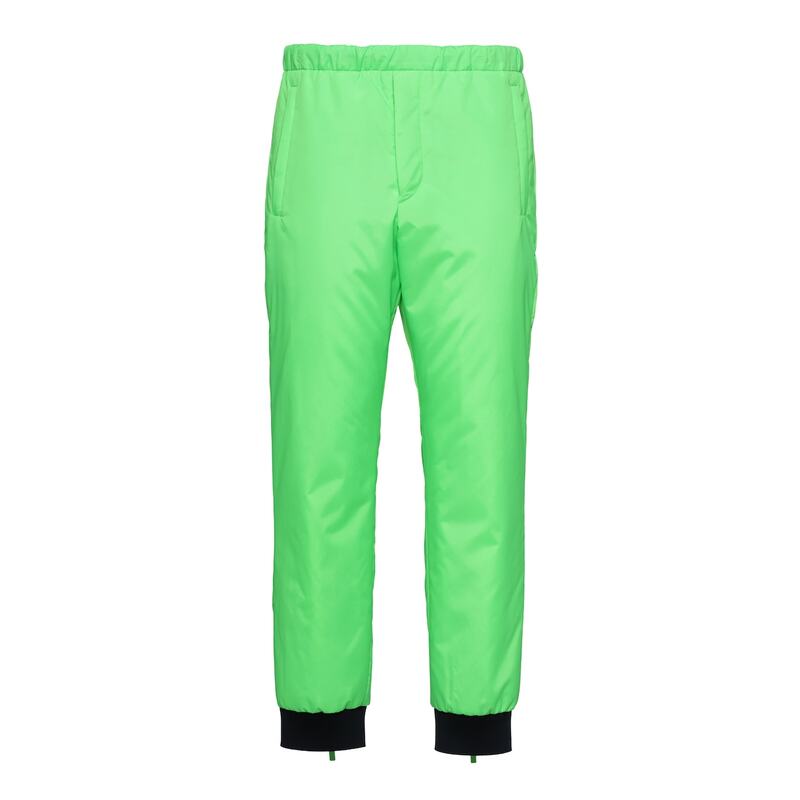 The trousers are padded with Primaloft® Gold Insulation. Breathable, ultra-light activewear with high thermal capacity.